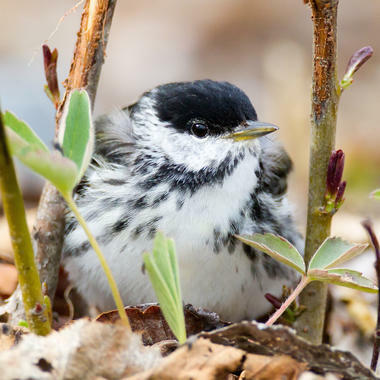 The blackpoll warbler goes on an incredible round-trip migration, writes WCS's Hilary Cooke. The secret sauce of environmental problem solving is voluntary collaboration, writes WCS's David Wilkie. 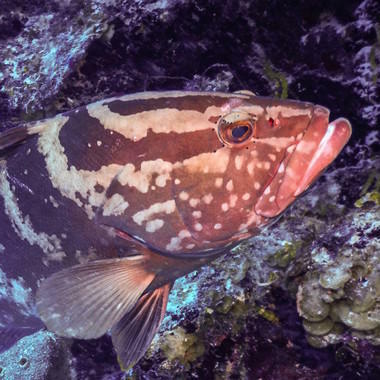 The fight to save the Nassau grouper. By one estimate, its population has dropped 60% since 1980. 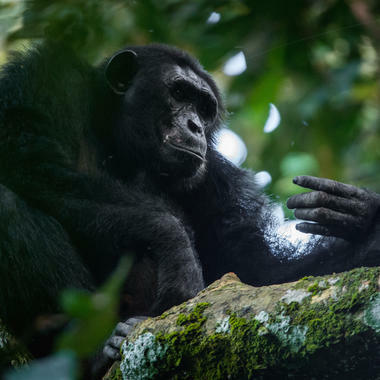 Are humans messing up chimp culture? 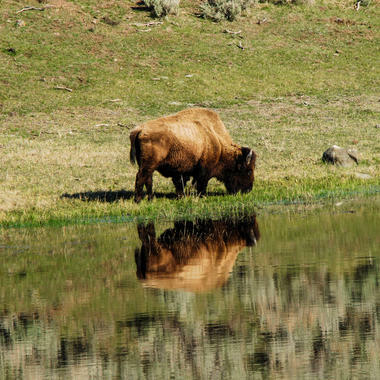 A new study says encroachment into previously wild areas is impacting behavior. 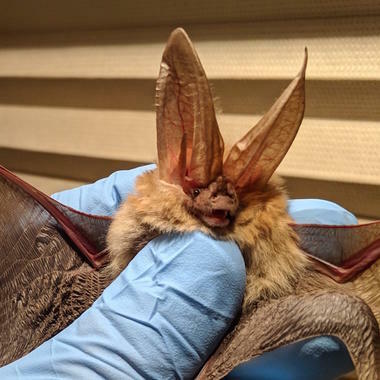 With the threat of white-nose syndrome looming, biologists are going underground to try to save species. 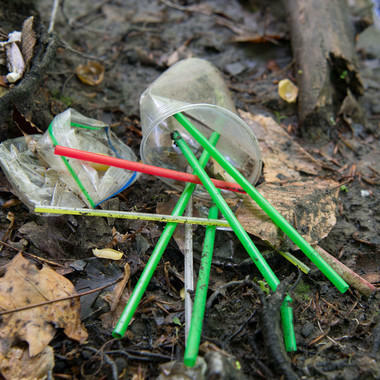 New York City, writes WCS's John Calvelli, has a chance to help lead the way by saying no to single-use plastic straws. Communities need to build resilience to the threats even as the world seeks ways to curb emissions. 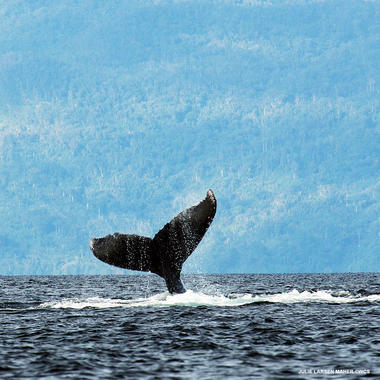 Scientists still aren’t certain, and maybe the whales aren’t, either. Dr. Melinda Rekdahl on the latest research. 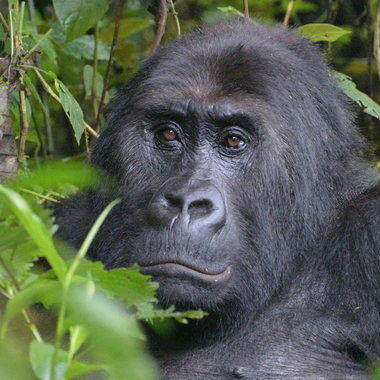 The continent’s largest land mammal plays a major role in the spiritual and cultural lives of many. Climate change is occuring at a global scale, but we can’t wait for a top-down solution, writes WCS's Lauren Oakes. 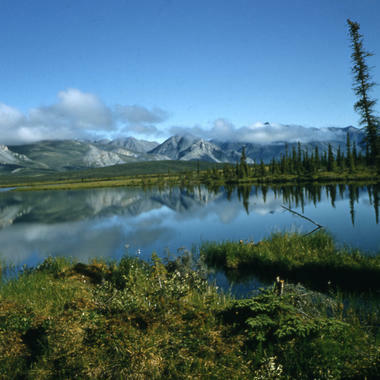 The implications are wide-reaching as the area in the Moskitia is a repository for biodiversity and carbon, WCS's Jeremy Radachowsky says. Today, more than 77 percent of land on earth, excluding Antarctica, has been modified by human industry. 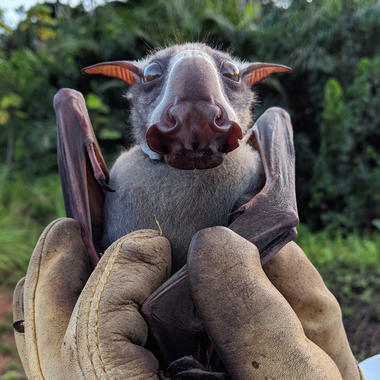 Research into the hammer-headed bat might help prevent future outbreaks of the deadly virus, WCS's Sarah Olson says. 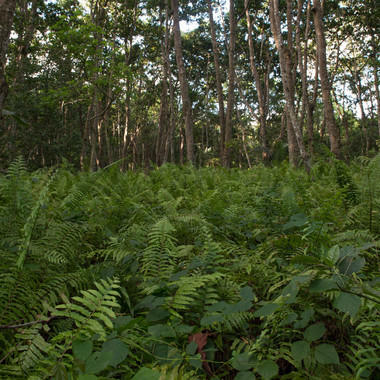 Keeping global temperatures within safe limits requires empowering the inhabitants of forests. 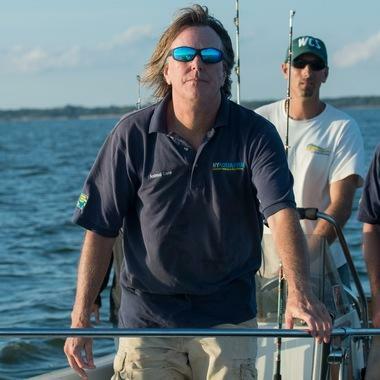 WCS New York Aquarium Vet Harley Newton says sharks are more than just mindless eating machines. 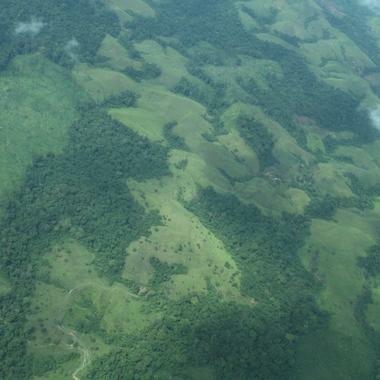 Mining companies currently have claims on 11 percent of all intact rainforests left in the world. 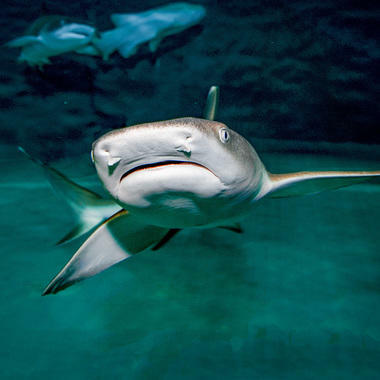 Coney Island's Newest Wonder: Sharks! Go see it. It’s edifying and fun, an ideal excuse to grab the kids and head for the beach. 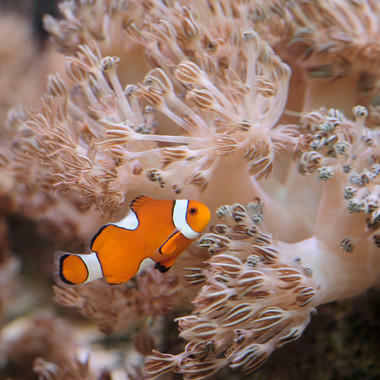 On the New York City proposal to move away from them and the future of our oceans. 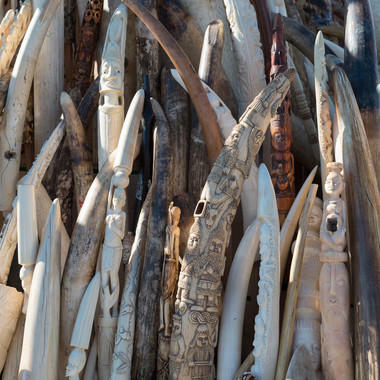 Human activities have degraded one-third of them, according to a new, WCS co-authored study. Consider that the forces of an environmental recovery may already be gathering strength. 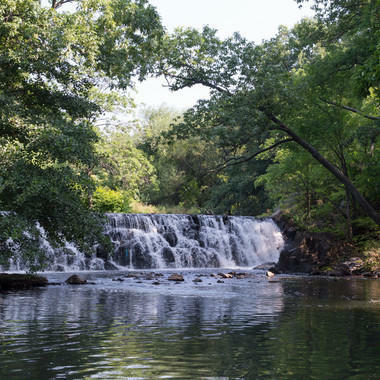 The Bronx River is Alive! 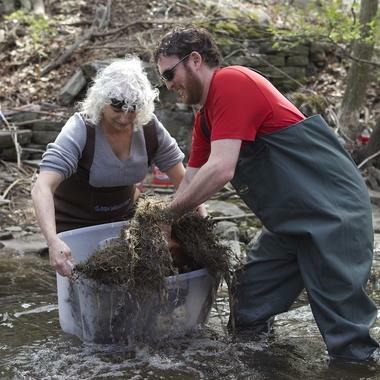 With new fish—it was just restocked with 400 alewife herring. It's probably not just fooling around. Eating charcoal may serve a purpose. Our first instinct may be to recoil, but if we lose these animals the consequences could be catastrophic. 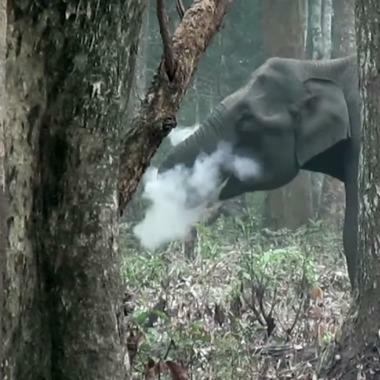 The war against animal poaching will be won by data, not drones. 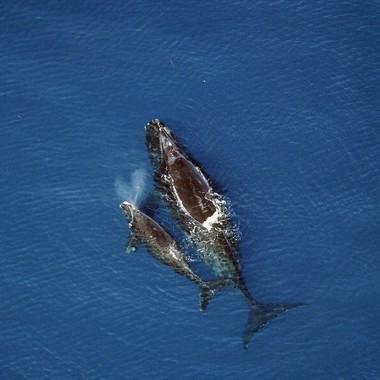 As the Arctic warms, pregnant females may struggle to find enough food for their unborn calves, researchers find. 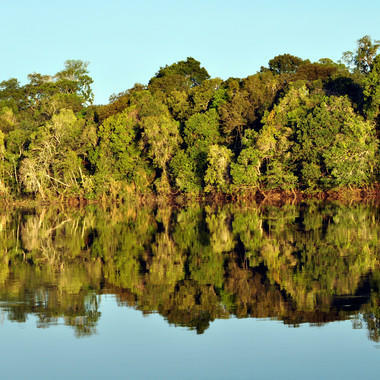 Working in complex, ever-changing environments, how do big conservation NGOs make decisions? 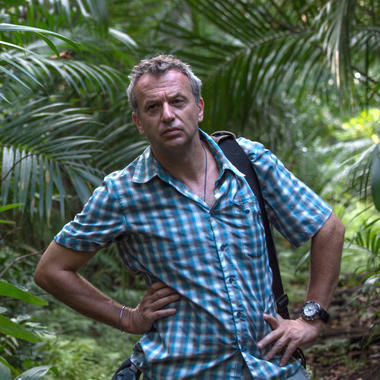 A new movie and a real-life expedition into a truly biodiverse protected area. 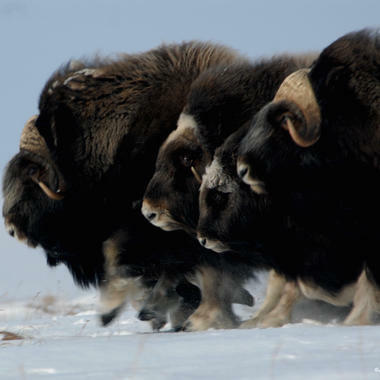 The Arctic National Wildlife Refuge is in the crosshairs of the U.S. Congress. 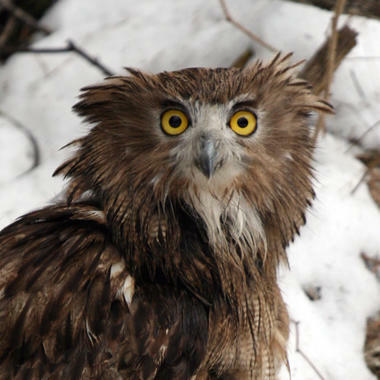 Conservation efforts seem to be working. 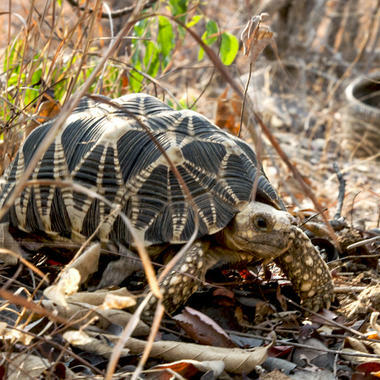 This tortoise is winning its race with extinction. 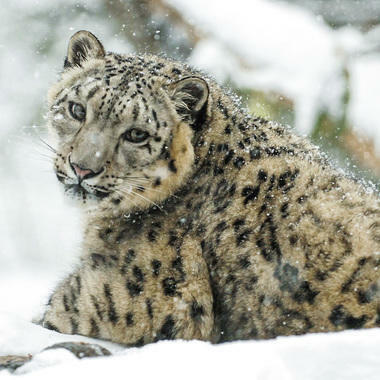 Though no longer considered endangered, it still faces threats from poaching and habitat loss. 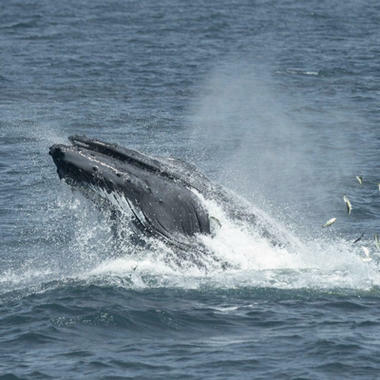 Scientists from WCS and Woods Hole Oceanographic Institution on what they've found in the New York Bight. 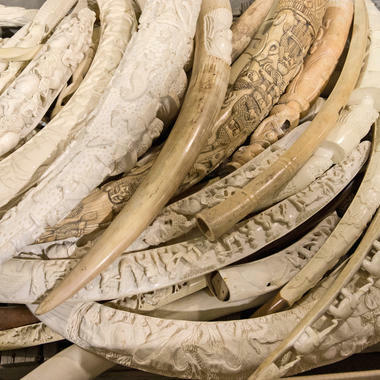 The recovered items represent the largest seizure of illegal elephant ivory in New York State history. 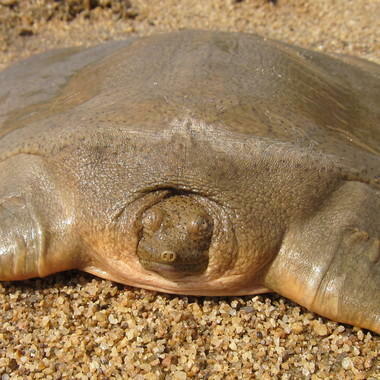 This baby turtle photo is a good sign for a species once feared extinct along Cambodia's portion of the Mekong River. 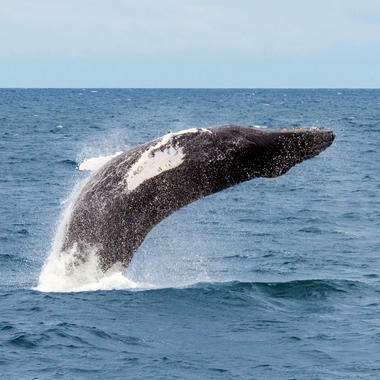 On World Oceans Day, WCS's Executive Director for Marine Conservation Jason Patlis writes with the esteemed Sylvia Earle. 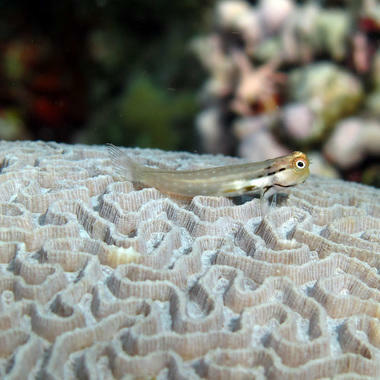 "One of the map’s goals is to get people’s minds around the ecological riches right here in our waters,” said New York Aquarium Director Jon Forrest Dohlin. 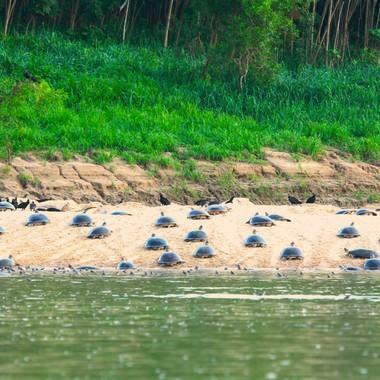 WCS's Joel Berger looks at wildlife in one of the least densely populated parts of the world. 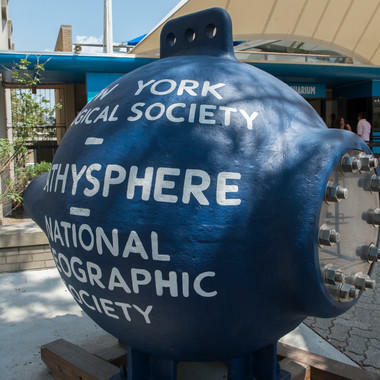 A new exhibition featuring 60 works designed to communicate field biology decades ago. 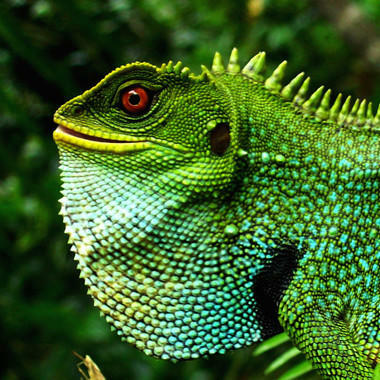 They are coming up with creative ways to find the species and regions with the best chances of resisting global warming. 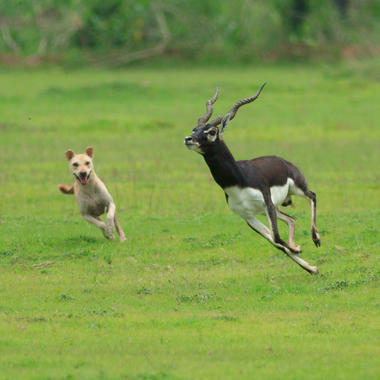 Domesticated dogs kill thousands of wild animals and livestock every month, write Debby Ng and WCS's Joel Berger. 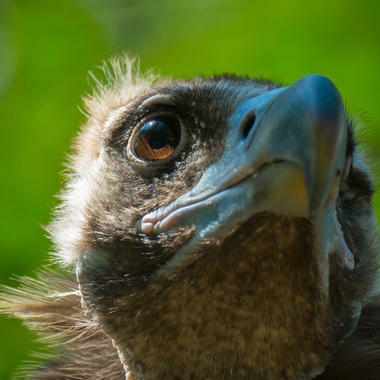 Wildlife Could Be Saved by What? The idea that the humble chicken could play the role will seem improbable to many environmentalists. 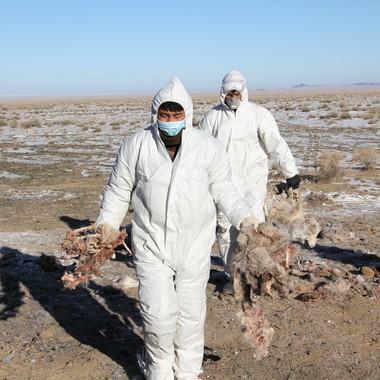 A virus in Mongolia's western Khovd province has killed about a quarter of the global population. “These sites have been inscribed by the United Nations as some of the most important, beautiful places on earth." And the move could have a dramatic impact, according to WCS's John Robinson. 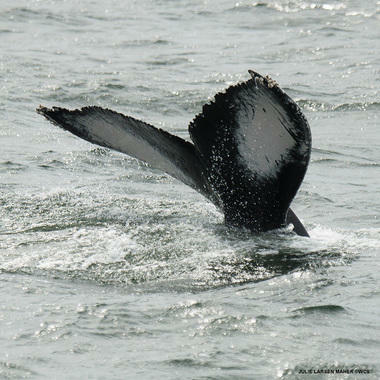 The Hudson Canyon lies unprotected from key threats such as oil, gas, and mineral exploration and extraction. 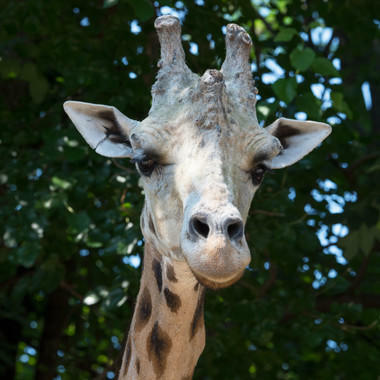 The world’s tallest land mammal, and a prime attraction at zoos worldwide, is threatened because of illegal hunting and a loss of its habitat. 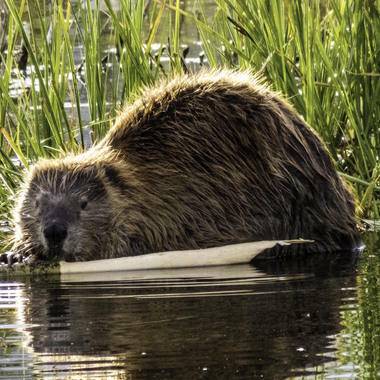 In honor of Wildlife Conservation Day, WCS's John Robinson on the current state of the field. Bobbing near New York, the third busiest U.S. port, our monitoring tool may offer a new way to reduce the number of ship strikes. 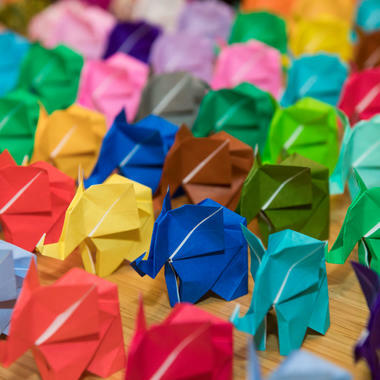 The stampede of origami elephants is part of a campaign to raise awareness about poaching. 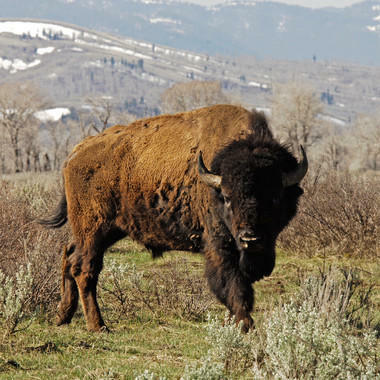 President-elect Trump and the new Congress can unite Americans behind wildlife protection efforts. 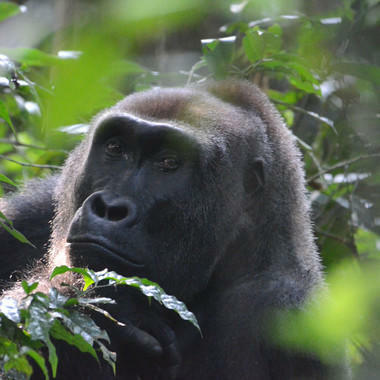 Will the Ax Fall on Nigeria's National Parks? 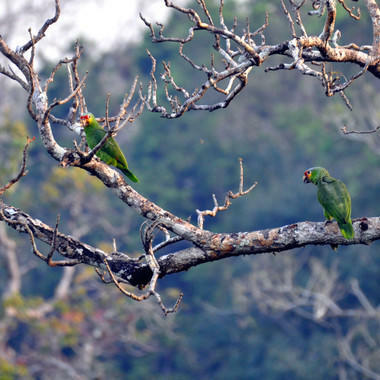 A new development plan poses an imminent threat to some of its most spectacular forest. 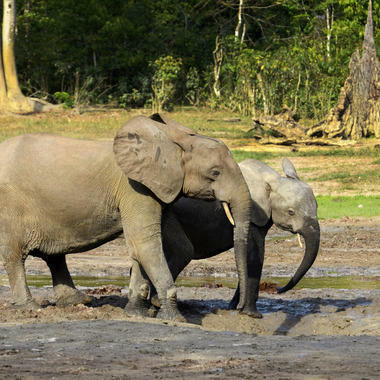 The arrest of a key member of an ivory-trafficking group is a bright spot in the Republic of Congo. 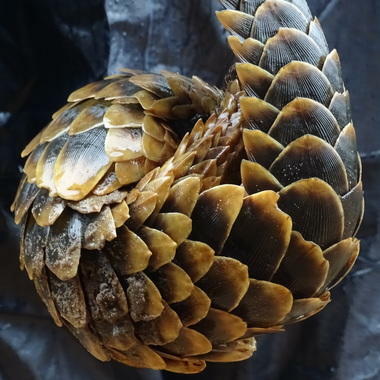 The world’s most illegally trafficked mammal has won a total ban on international trade in all species. 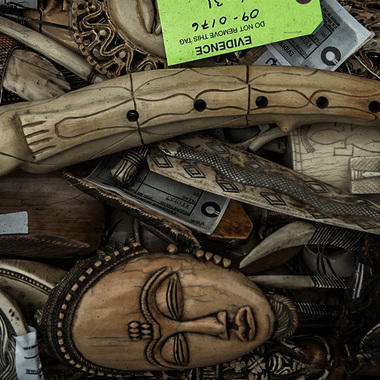 In New York, three antiques dealers were charged in the illegal sale of ivory priced at $4.5 million. 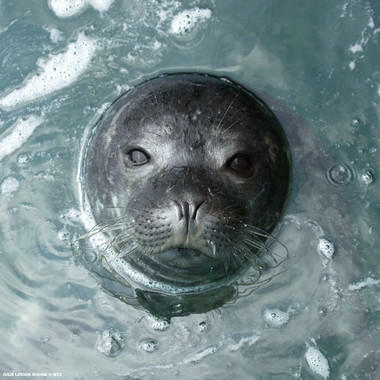 To help turn the tide for our seas, a bold commitment to marine protected areas. 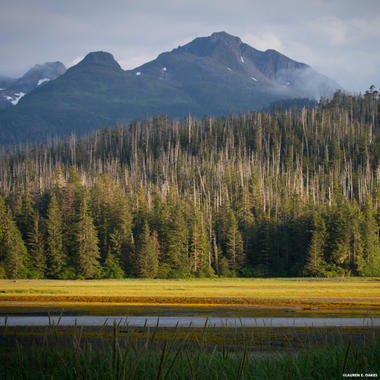 A tenth of global wilderness has disappeared in a little over 20 years, scientists are warning. At the IUCN World Conservation Congress, countries from around the world made an important statement. 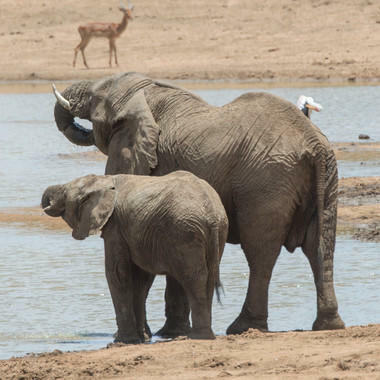 An unprecedented census gives a sobering baseline for managing what’s left of Africa’s elephants. 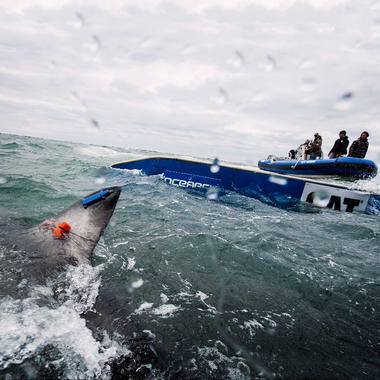 WCS scientists are teaming with OCEARCH to learn about blue, mako, and great white sharks in the area. 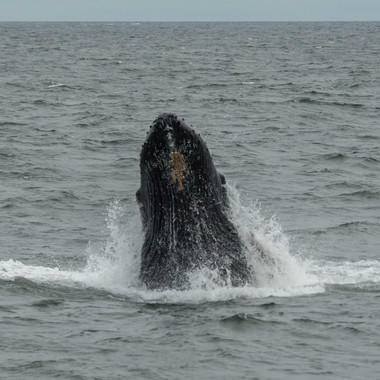 New technology is allowing scientists to listen in on some very big conversations off the coast of New York. 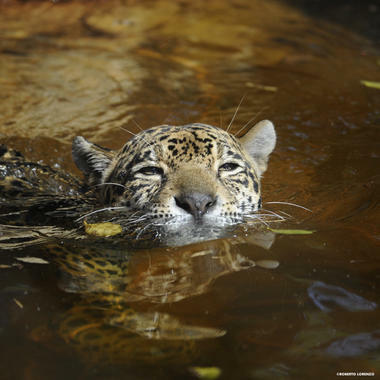 Dams, mercury pollution, and illegal trade are weighing on the 17 species in the region. 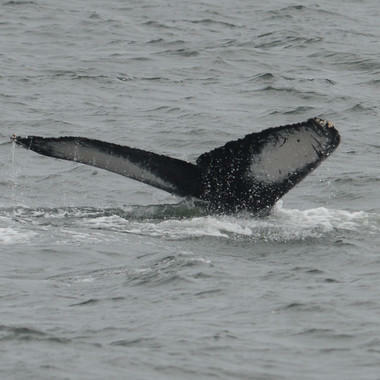 WCS and the Woods Hole Oceanographic Institution are collaborating on the largest-ever survey of the Big Apple’s whales. 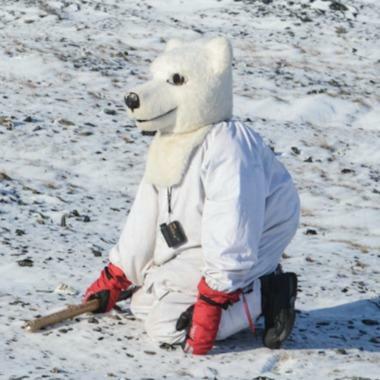 WCS's Joel Berger donned a polar bear outfit to gauge the reaction of musk oxen. What Could Be More Metal? 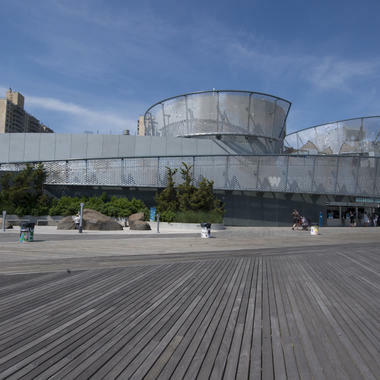 The New York Aquarium's Hans Walters on his journey with music and marine biology. 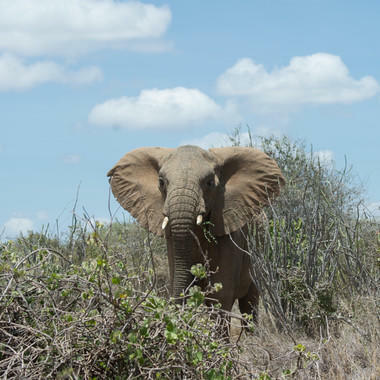 The near-total U.S. ban on the interstate trade in ivory, writes WCS President and CEO Cristián Samper, is the result of years of advocacy efforts directed at U.S. leadership. 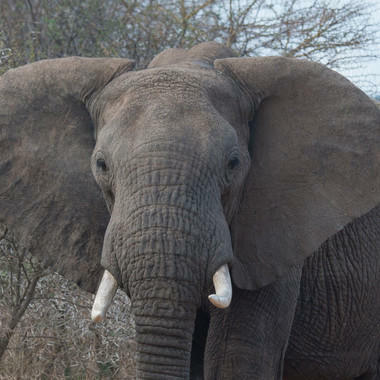 It's Final: Ivory Banned in the U.S. 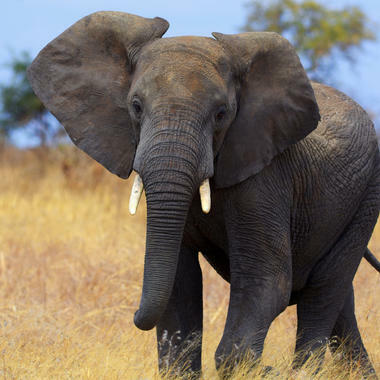 The U.S. has taken a big step for elephants, shutting down the ivory trade that is wiping out Africa's elephants. 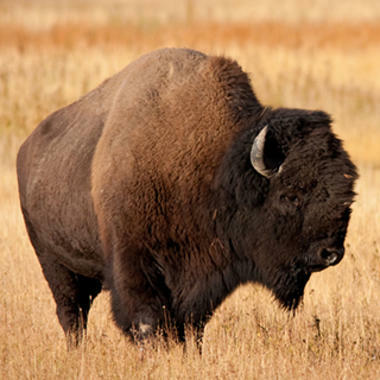 Once near extinction, the bison has come to represent the country’s first successful foray into wildlife conservation. WCS Tanzania's Tim Davenport and the discovery of new species. 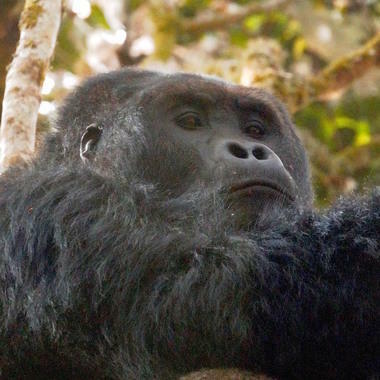 With tensions in the Democratic Republic of Congo abating somewhat, researchers finally have an updated Grauer's gorilla head count — one that confirms their fears. 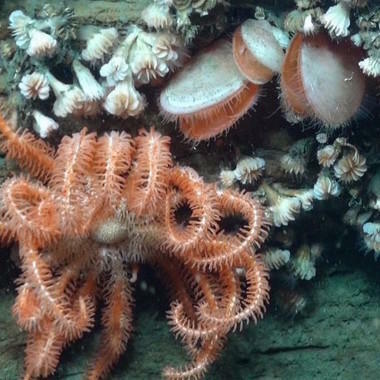 Twenty-seven marine biologists penned a letter to President Barack Obama on Thursday urgently asking him to defer seismic exploration in the Atlantic Ocean. 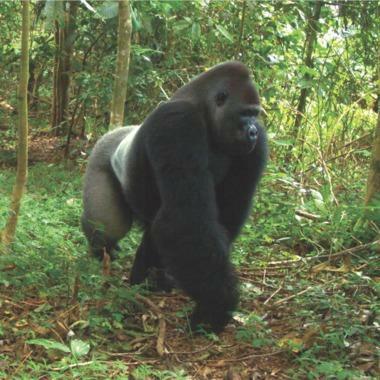 The population of the Grauer's gorillas—a gorilla subspecies that lives in a region of Central Africa beset by conflict—is collapsing. 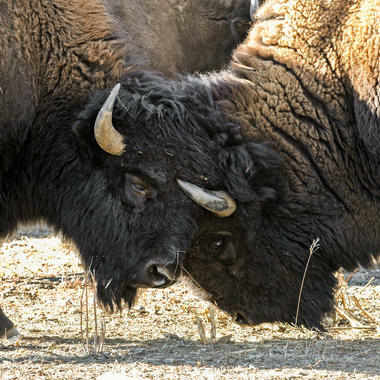 A herd is ‘coming home’ under a treaty between North American tribes that seeks to return bison from Canada. 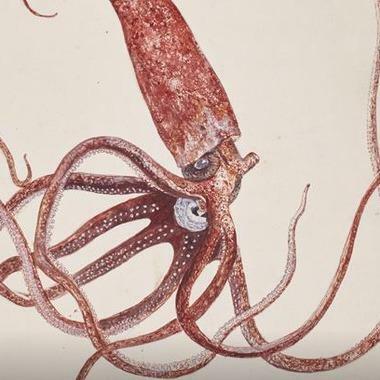 In the 1930s, two men in a ‘‘bathysphere’’ dove deeper — much deeper — in the ocean than anyone had before. 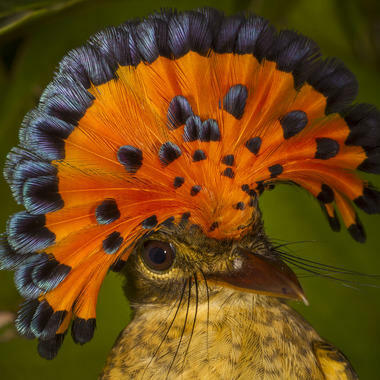 WCS's Jonathan Slaght is working to save an incredible bird you've probably never heard of.